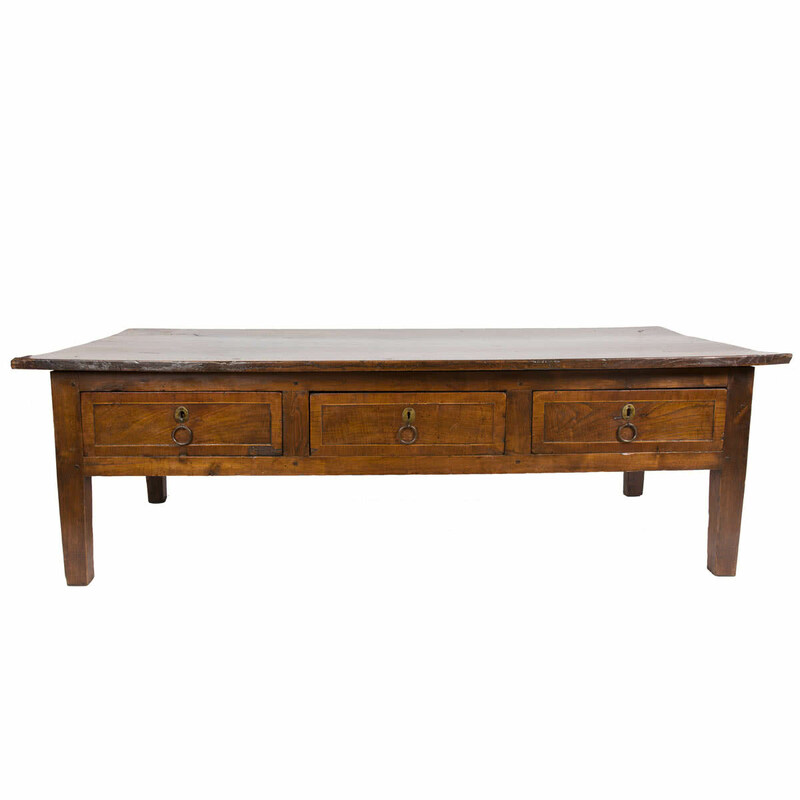 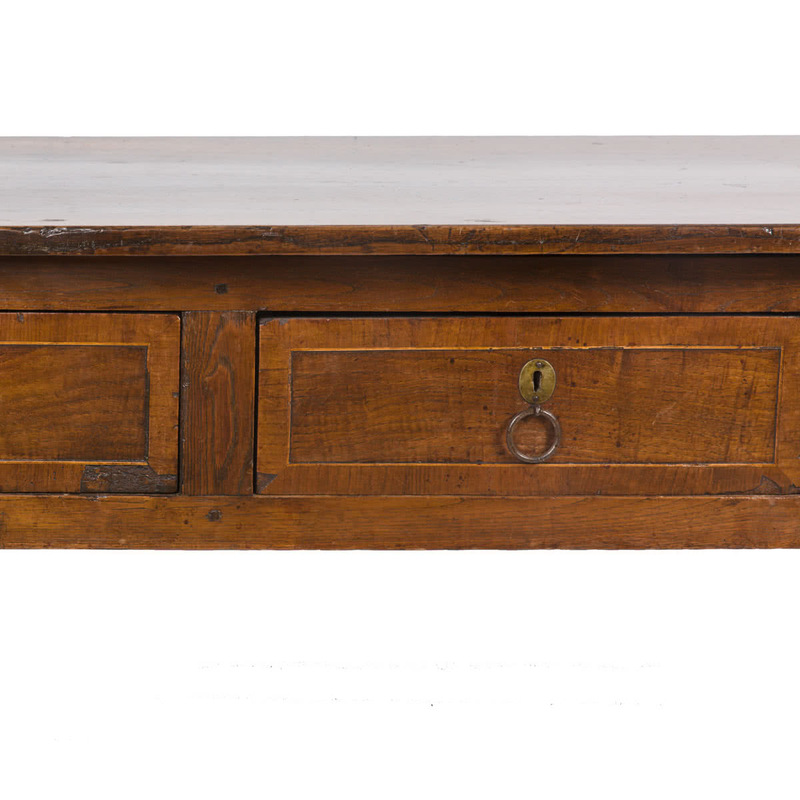 Oak, Elm & Fruitwood coffee table with three drawers, French late 18th Century. 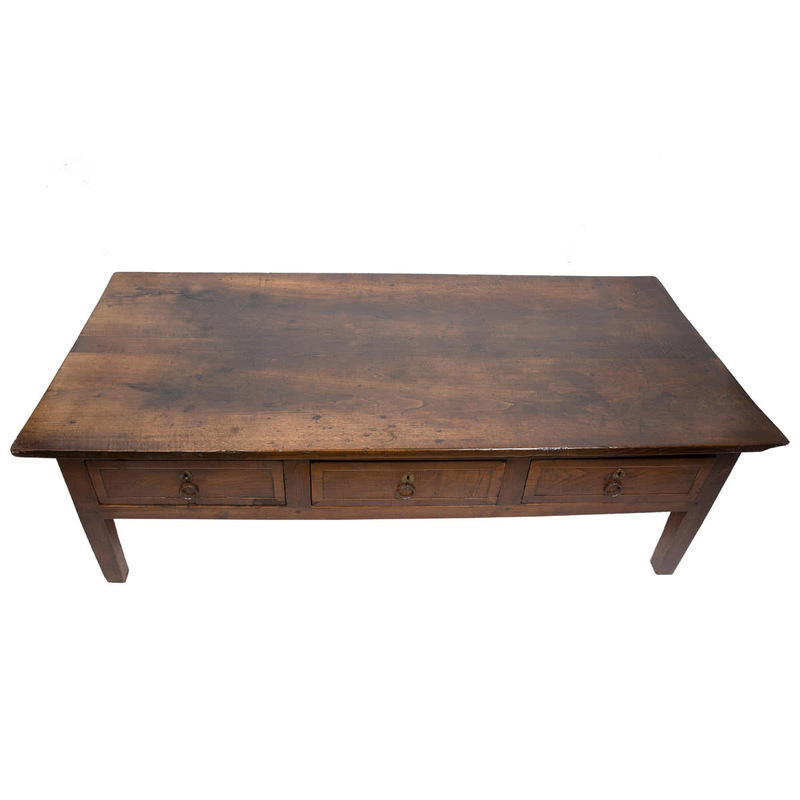 Rare to find a coffee table such as this. 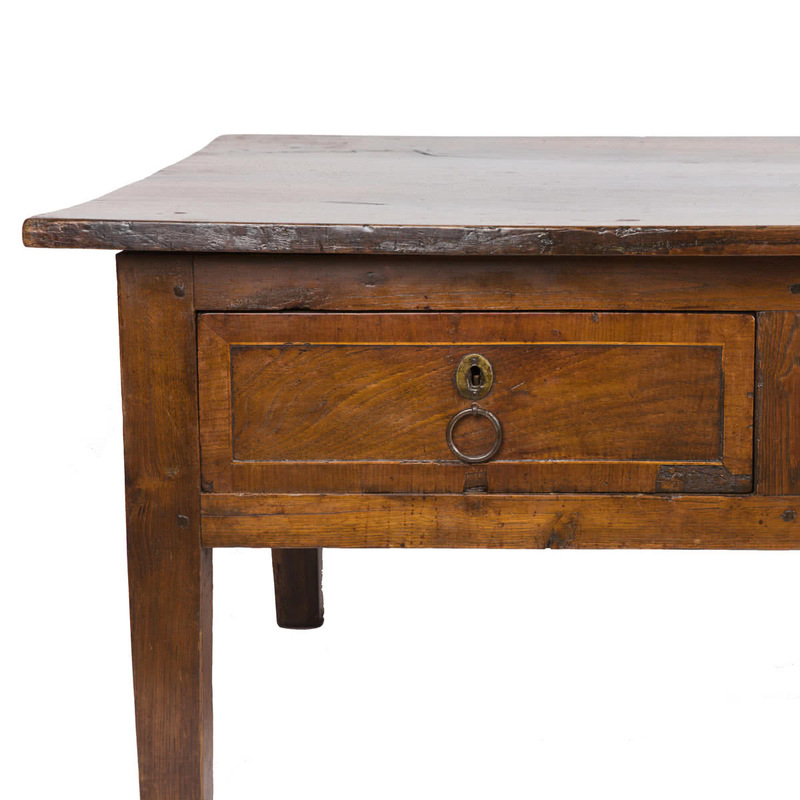 It’s a very nice piece of furniture and very heavy and sturdy.